Morphing Galaxy Live Wallpaper brings a colorful experience to your screen. It creates a unique soundscape, when it syncs with the music. Watch as shining, ever changing star patterns bloom, curl, expand, and unfold. Tired of the same pattern? All you have to do is tap, select a new one and apply. 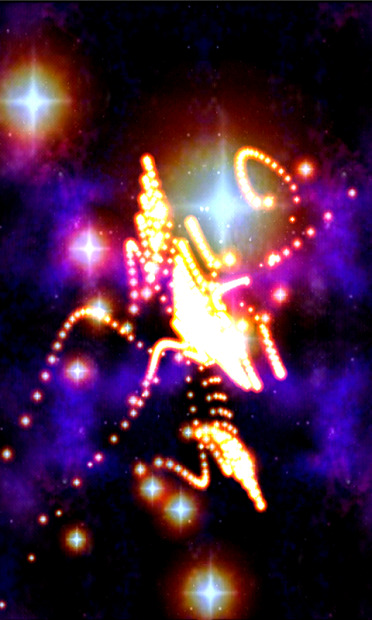 In the free version there are just a few options to your choice, but if you get the full version of the app, there are 40 galaxies and its even possible create your own galaxy pattern. It is a perfect match for a party because, when you turn the music on, the galaxies move with the beat (Pro version only). 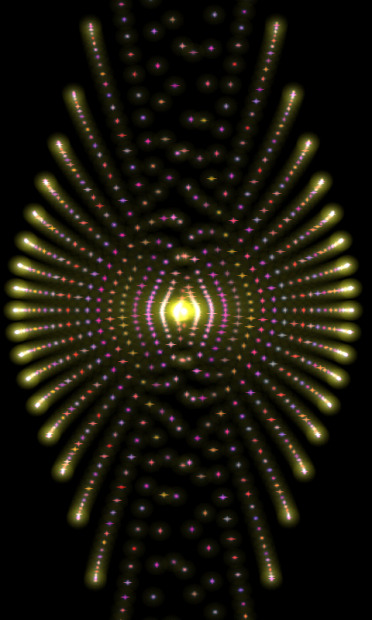 The stars look totally different in the music visualizer, where they change colors. In the free version you can test it with a predetermined live radio station, but with the Pro version, you can use any player you have in your phone. Remember to cast the content to the biggest screen for even more impact on your guests.